Multichannel Marketing Strategies Without Social Media? | Mann & Co. Inc.
Multichannel Marketing Strategies Without Social Media? Today, multichannel marketing strategies encompass a lot. From websites, blogs, and newsletters. And from email to video, audio, landing pages, visual content and more. Naturally, social media often gets talked about as one channel among many that must be utilized to connect with your audience. What’s interesting about several of these channels is that they aren’t marketing channels in the strictest sense. Content is often used to build trust with consumers first and foremost. Social media tends to be an extension of that. Video, audio and other forms of visual content are often just ways of gaining visibility. And also exposure online. So, how important is social media? Can you execute multichannel marketing strategies without social media? There’s a lot of conversation around social media today. Some love it. Some hate it. Others say it represents the best opportunity to connect with a targeted audience. And, still, others say it’s a waste of time. In saying all that, we can’t ignore the importance of context. Some business coaches say social media is a waste of time. They’ve seen their students spend far too much time on it. 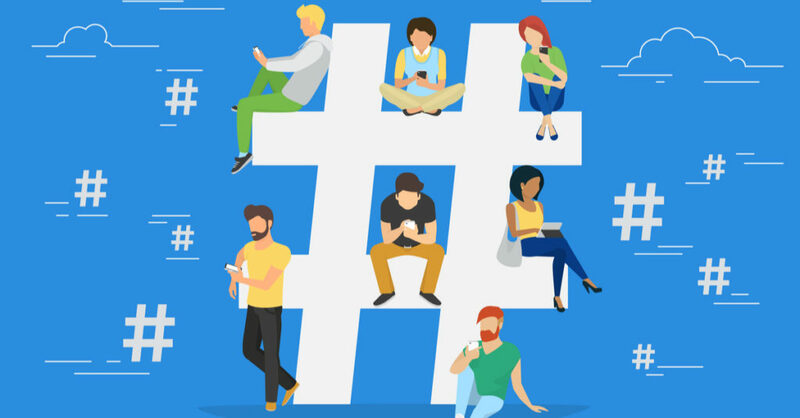 Some social media marketers say social media represents the best way to connect with an audience. Because it’s the only channel, they’re using. So, multichannel marketing strategies can be whatever you want it to be. It doesn’t need to include social media. The exciting part is that it probably will whether you intended it to or not. Let’s say you’ve decided to publish new content on your blog. You start driving traffic, and your readers enjoy your content. They’re going to share it with social media. Soon, you’ll have a social media presence. One that you had no hand in building and have no control over. Social Styles says 75% of online adults regularly use social media. These stats are staggering. Also, Facebook has an estimated 1.5 billion users. So, it’s safe to say that social media plays a crucial role in marketing success online. How Would You Build Multichannel Marketing Strategies Without Social Media? Multichannel marketing is built around the idea that users are using many channels. And on different devices to connect with brands, businesses, and retailers. The stats validate this notion. And, we also know that consumers tend to trust businesses more if they do certain things like enjoying a seamless, consistent experience across different channels. Researching your target audience is vital in determining whether to use social media. This includes understanding which social networks they hang out on if any. Say that you discover that very few of your consumers spend time on social networks. There’s a chance you won’t need to incorporate it into your strategy. But it’s unlikely that this is what your research is going to tell you. Nevertheless, in your research, you will uncover which channels to use. You’ll discover where your audience hangs out online. And how they like to consume content. So, let’s say, for example, that they love to read blog posts. And listen to audio, look at infographics and engage with landing pages. So, you would turn your attention to these channels first and foremost. But there’s a good chance an audience like that is also spending time on social media. So, you would miss out on an opportunity to connect with them. And fewer people will see your content. So, that means fewer leads and ultimately fewer sales. In most cases, not using social media will work against you. So, today, there are many automation tools and apps you can use to put your social media marketing on autopilot. This isn’t to suggest you won’t need to check in from time to time or connect with your audience. You’re worried about the investment you need to make to maintain a social media presence. So, it may not be as significant as you might think. Are you using social media as part of your multichannel marketing strategies? What kind of results have you achieved with or without social media? Written by: Perry Mann on October 23, 2018.